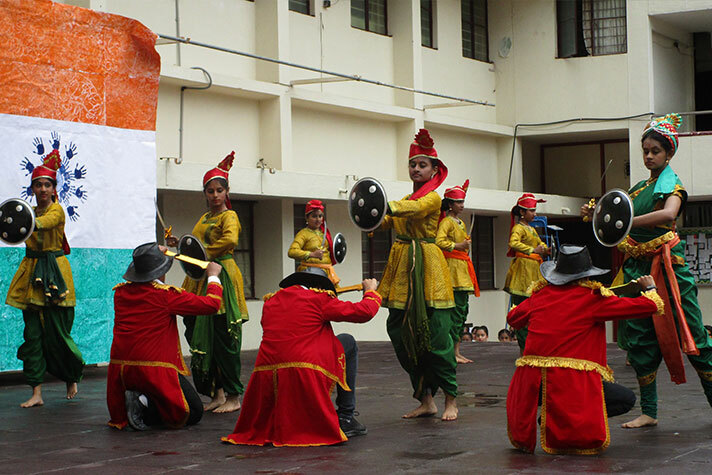 The gloomy weather and the rain did not dampen the patriotic spirit of the NPSites. 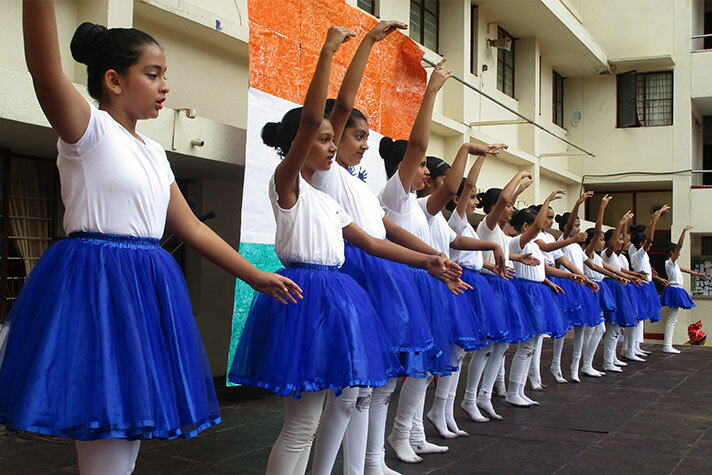 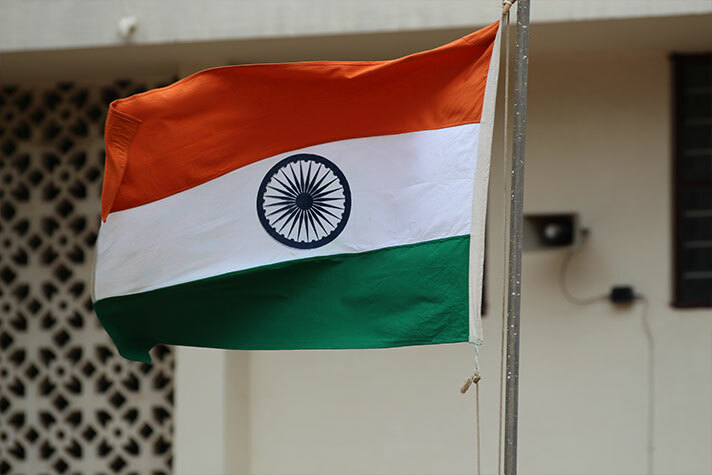 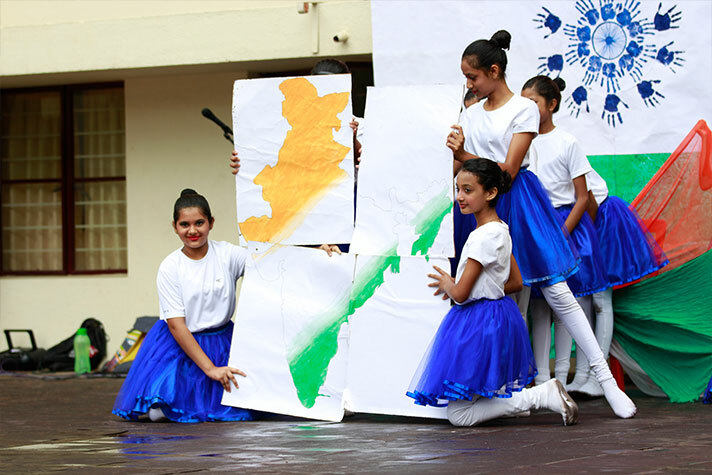 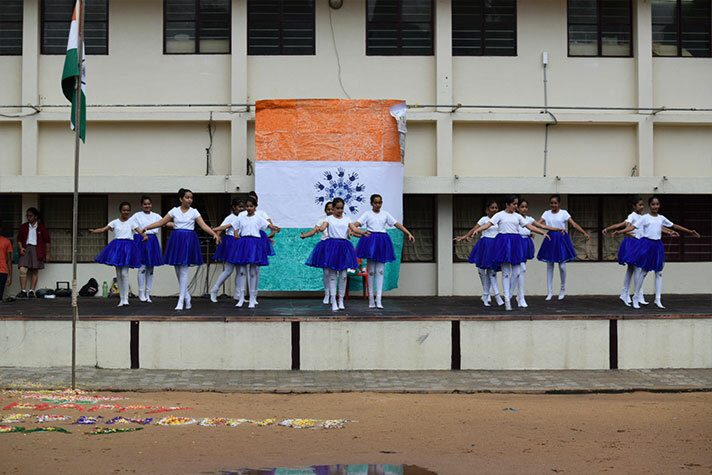 This 72nd Independence Day was celebrated with great enthusiasm and grandeur. 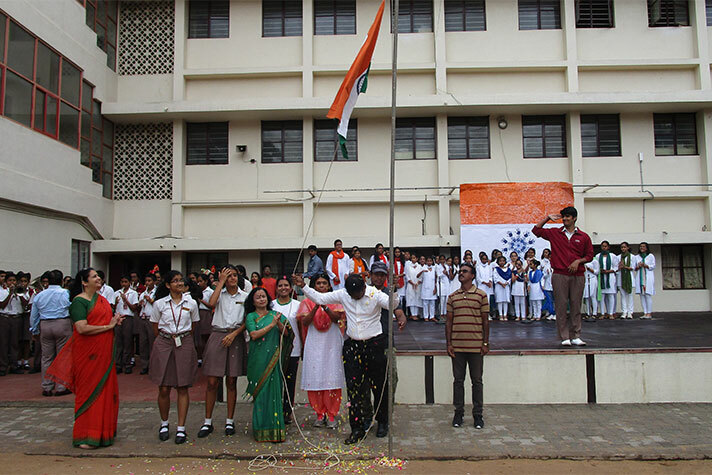 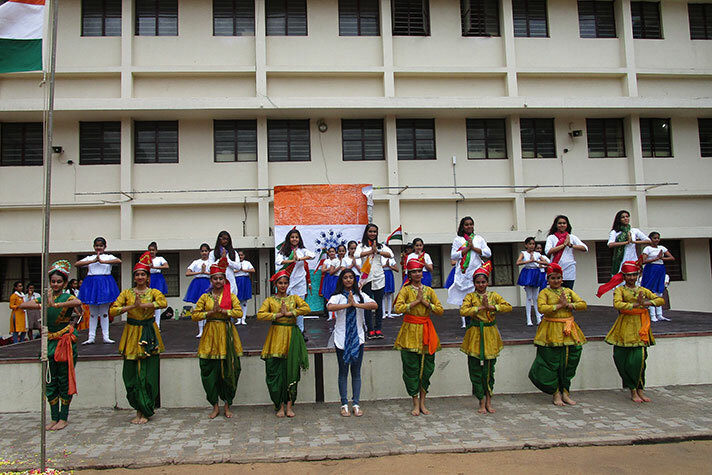 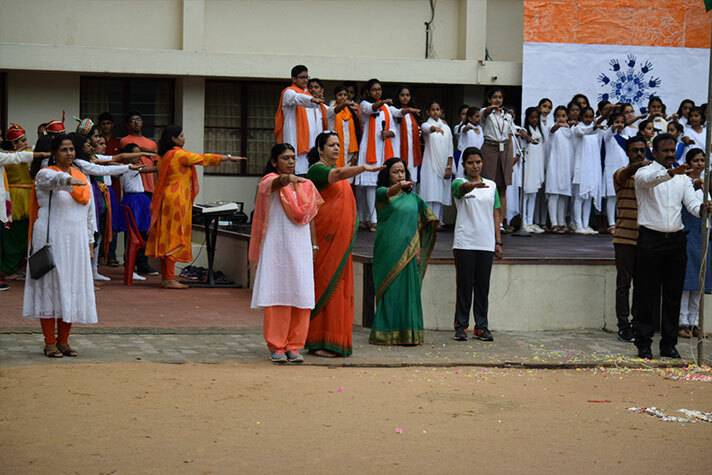 This momentous occasion started with the hoisting of the Indian National Flag by our Principal, Ms Shantha Chandran, followed by a melodious composition sung by our own school choir. 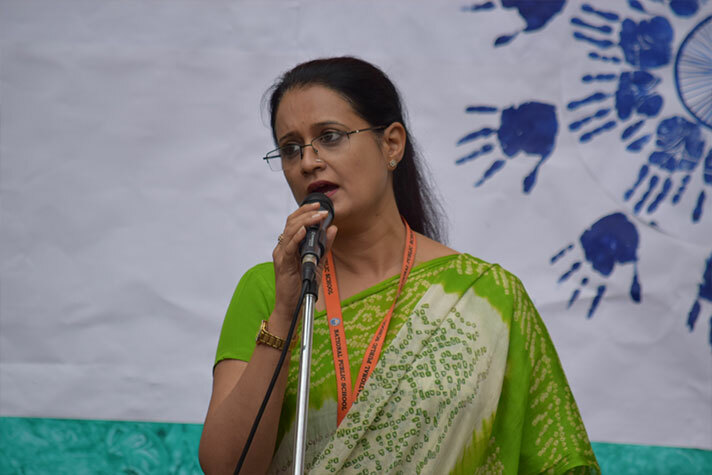 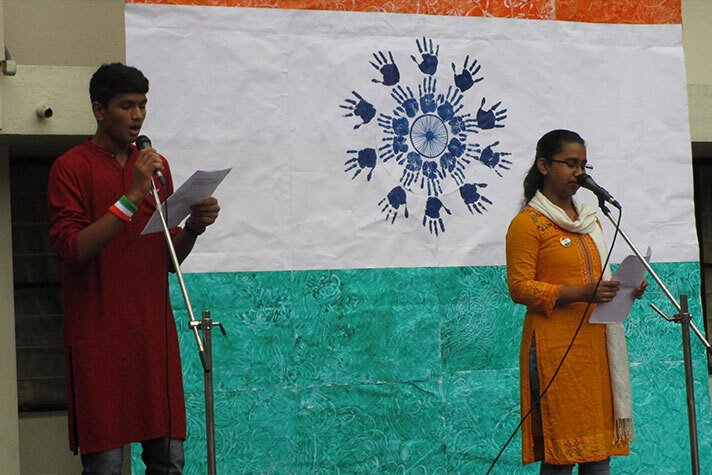 Then the show kick started with a brief description of India’s freedom struggle, and an inspiring speech by Ms Deepthi Bahuguna. 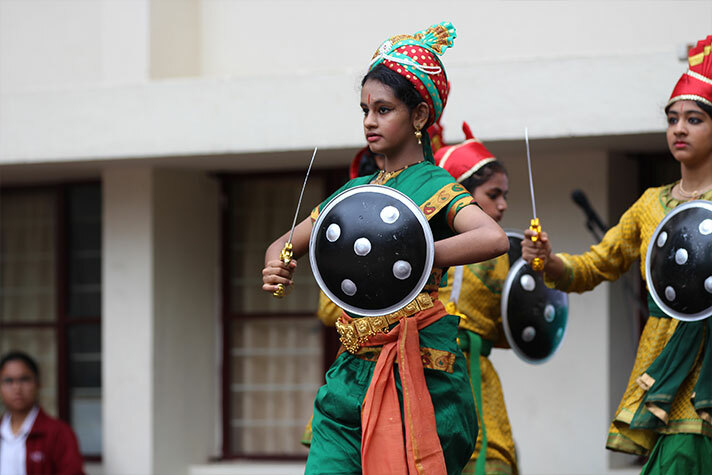 We were reminded of the role of eminent female fighters by a powerful performance depicting the legacy of Rani Lakshmi Bai of Jhansi. 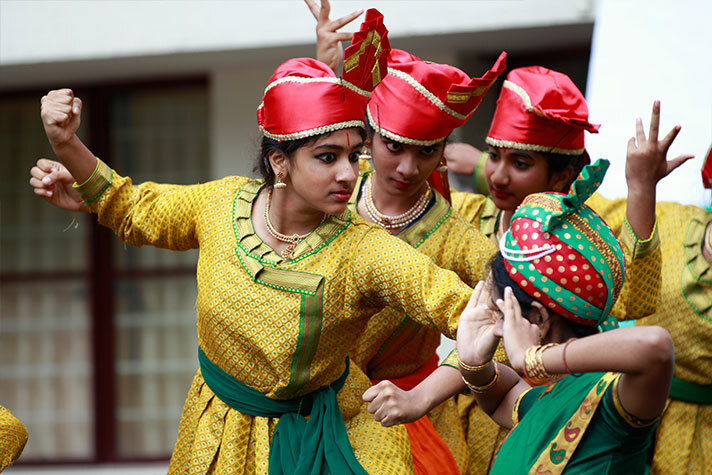 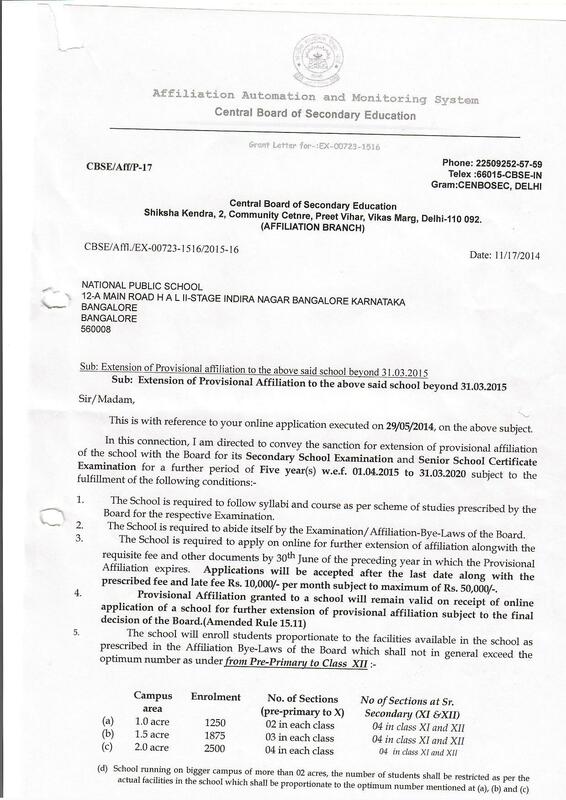 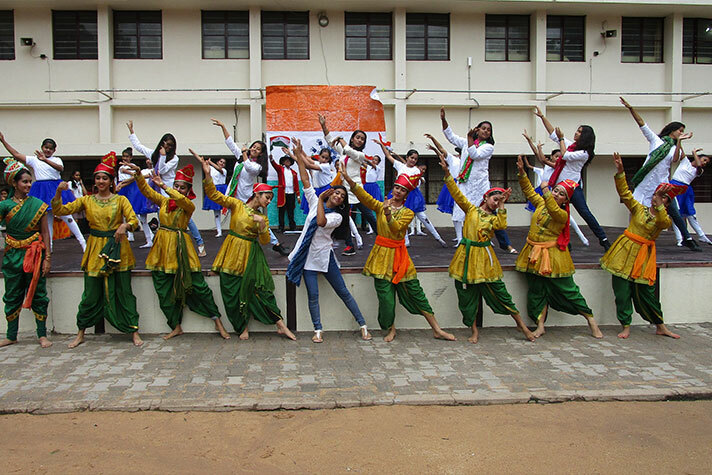 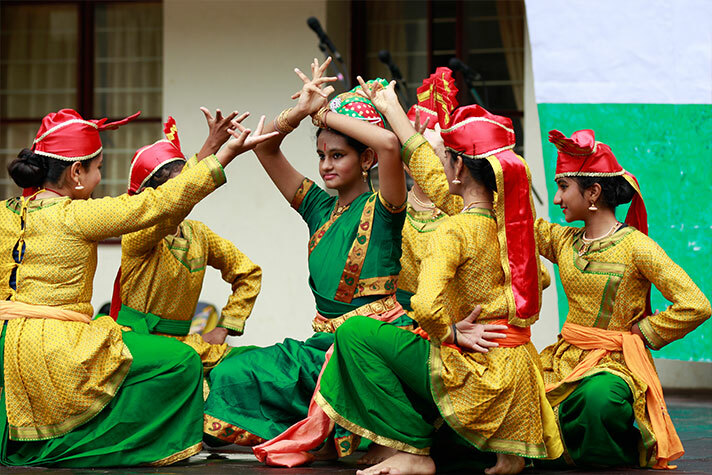 Modern elements of Bollywood and synchronized ballet made us realize how deep rooted nationalism, is in our country. 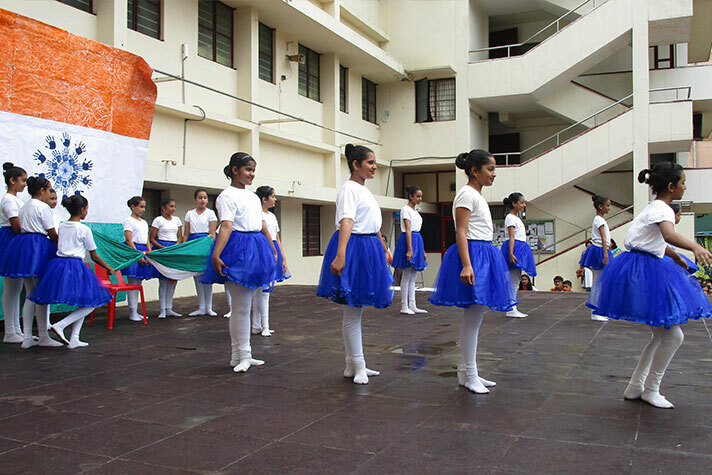 All the energy packed performances only added to the excitement in the air. 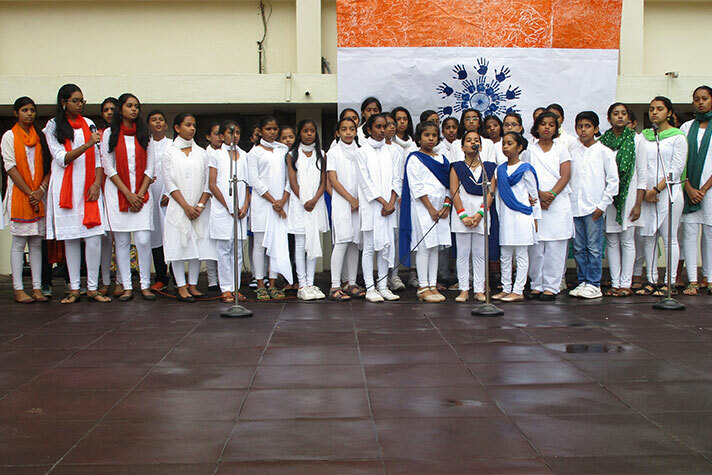 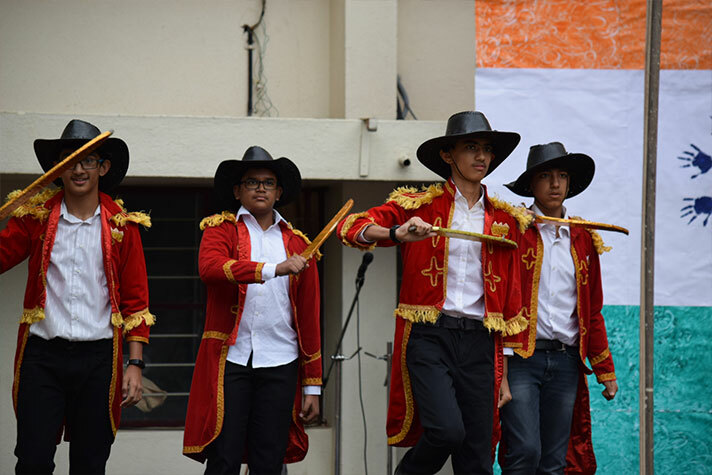 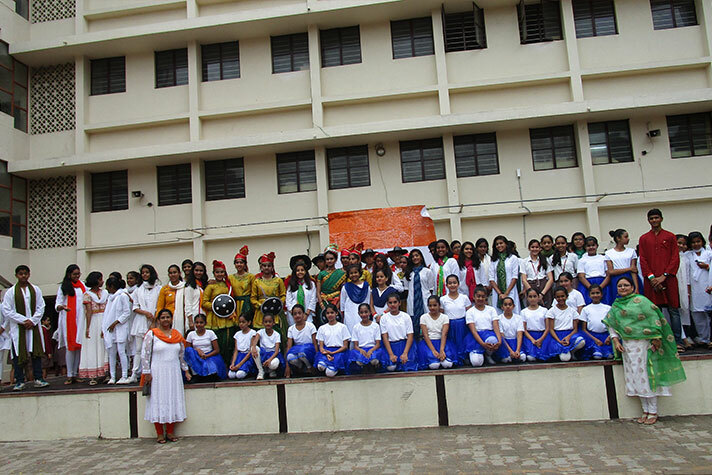 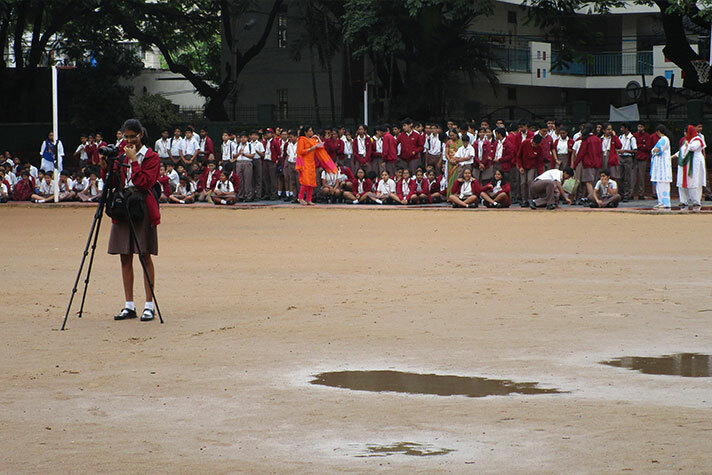 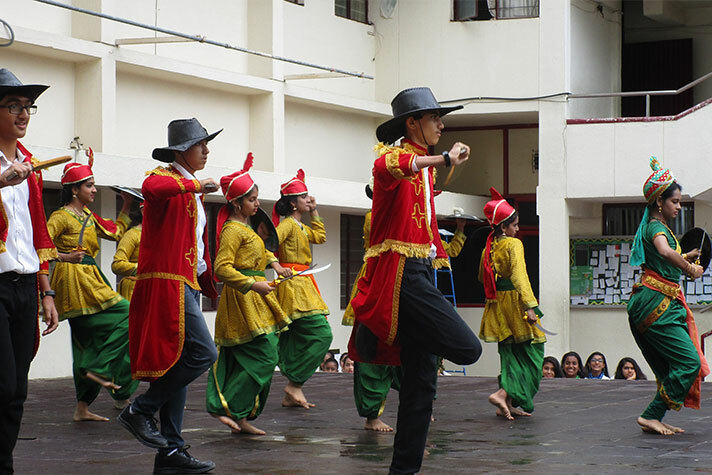 The students were left in awe and filled with a sense of pride towards the nation by the end of the program.